Wailea Kialoa is one of Maui’s most popular resort communities, nestled just above Wailea Kai. With gated entry ways, the secure and private community is home to more than 100 homesites on about 34 acres, offering meticulously landscaped grounds and a walkable neighborhood. Shopping, schools and Kihei town are only a short drive away, while Maui’s finest resorts including the Grand Wailea and Andaz Hotel are just down the road. Pristine, white-sand beaches, snorkeling and beach paths for walking and biking are a short distance from the prestigious neighborhood. 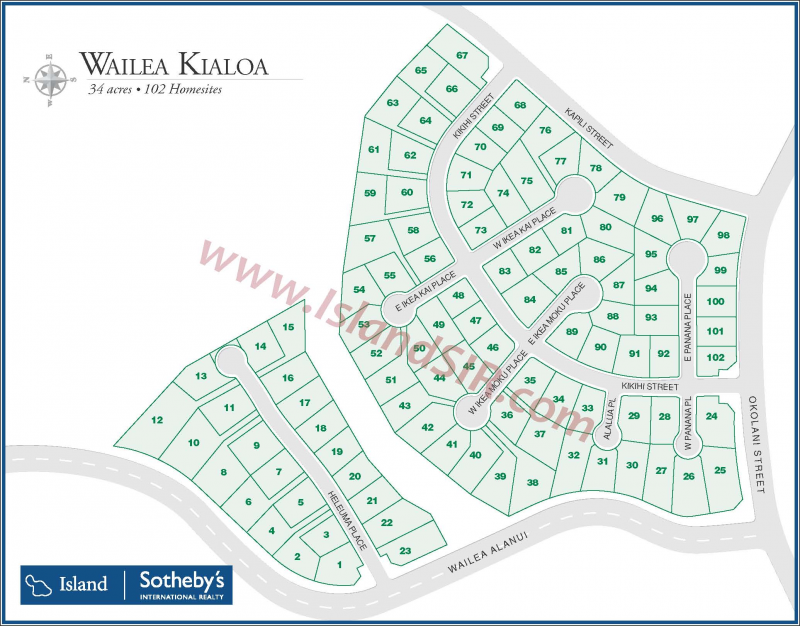 Thinking of purchasing or selling a Wailea Kialoa home for sale? Contact us for a private consultation - our team encompasses some of the utmost experts in the Wailea real estate market who would be happy to answer any questions.